Ty began Irish Dance in 2003 and joined the McElligott School in 2009. 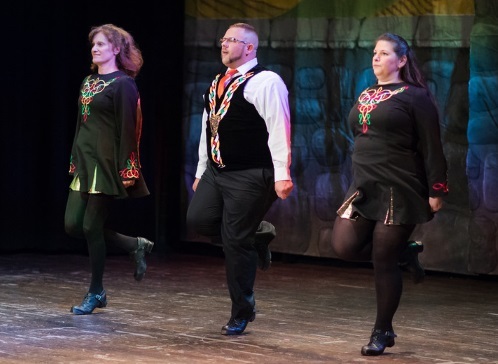 Ty has competed in many feisanna, including the Mid-Atlantic Oireachtas in both solo and ceili. Driven by a desire to share his knowledge and passion with others, Ty joined our teaching staff in 2011. Ty loves helping the students become better dancers, and says that teaching others helps him be better dancer as well. Ty continues to practice and compete, is studying to earn his TCRG, and looks forward to sharing his “love of the dance” with students for years to come.